Fiberglass insulation is all around you, but there are plenty of reasons you shouldn't want it anywhere near you. Know the potential dangers of too much exposure. 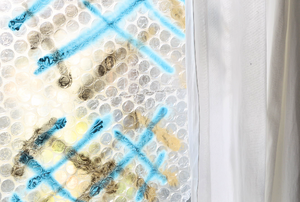 Learn how bubble wrap can insulate your home and save you money with this creatively clever DIY hack. Installing insulation into cathedral ceilings can be tricky, but if you avoid making these mistakes, you should end up with a great result. Any project requires preparation and the better prepared you are to install your insulation the smoother things will go. 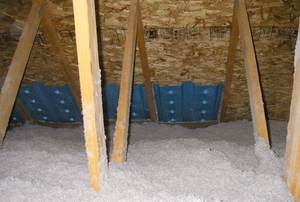 Rigid foam insulation is suitable for many applications, including installation over concrete. 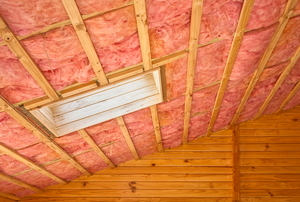 Batt, roll, or blanket insulation is a common product in most homes and easy for the DIY'er to handle. 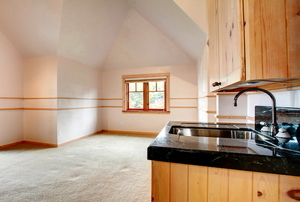 Consider the options for insulating the walls of your home. 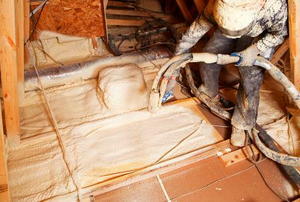 You can use an insulation blowing machine to install insulation. How thick is R-38 insulation? Check out this quick article to find out. 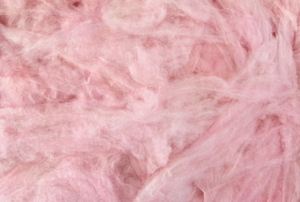 It's not impossible to get insulation inside the existing walls of your home. Follow this step-by-step method and get the job done. 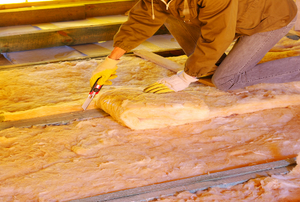 You may need to use rigid foam insulation for a project, in which case you will need to lean how best to cut it. While fiberglass is widely used to regulate temperatures in homes, few people know how to install it properly. Here are six tips to help. If your home’s walls are not insulated, don’t worry. 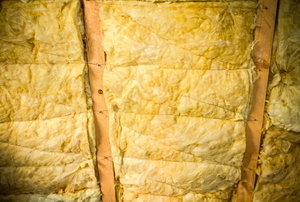 You can still put insulation inside existing walls if you know what to use. Using a window insulation kit is a great way to provide extra insulation without a lot of mess and fuss. 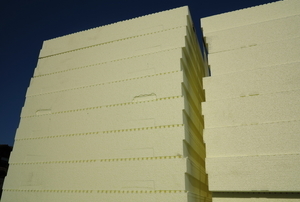 Foam insulation board is made out of coagulated foam and carries the appearance of condensed plywood. 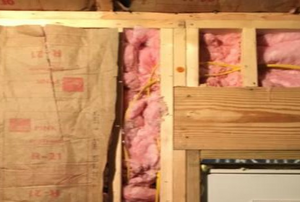 You can easily install and remove rigid foam insulation yourself without the help of an expensive professional. 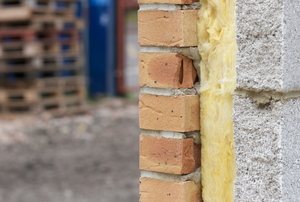 One of the most efficient and cost effective methods of insulating cavity walls is spray foam insulation. 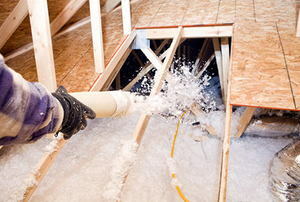 Spray foam insulation is a great way to improve the energy efficiency of your home or other building. If you have an old home, then you may find that some of your pipes have asbestos insulation installed.